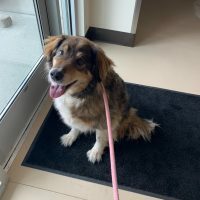 Check our listing below for found pets currently being cared for at the Post Falls Police Department’s animal shelter, the Canine Control Center (CCC). The CCC facilitates the adoption of dogs impounded under specific guidelines and conditions. 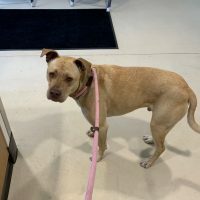 Our goal is to place unclaimed dogs into permanent, loving homes or rescue organizations through an easy, affordable adoption process. For more information, call the police department at 208-773-3517. 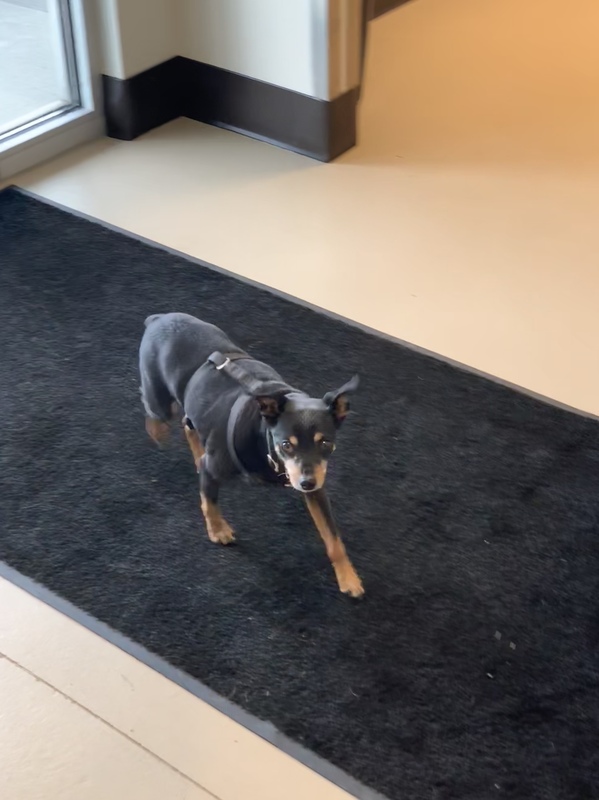 This dog was found on Greensferry in Post Falls. 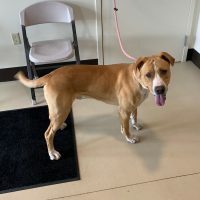 If he is your dog please contact Post Falls Animal Shelter 208-773-3517. 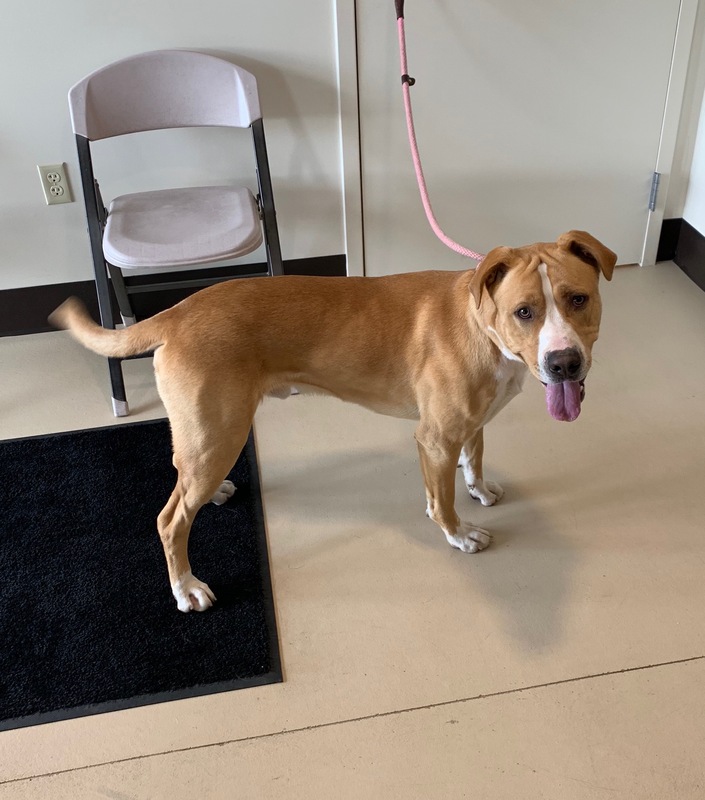 This dog was found on 4/17/19 on N Highway 41 & N Hamilton Ct. If he is your pet please contact Kootenai County Animal Control 208-446-1300. 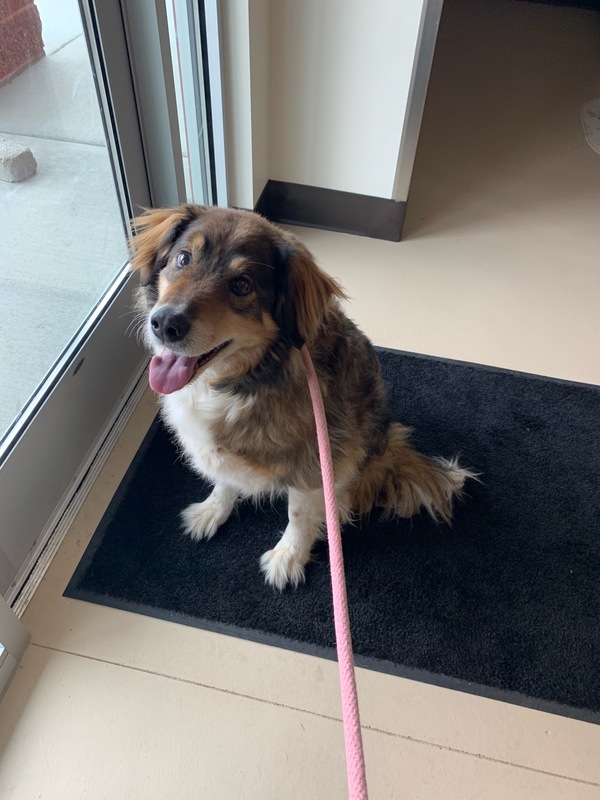 This dog was found on 4/16/19 on W Riverview Dr. If he is your pet please contact Kootneai County Animal Control 208-446-1300. 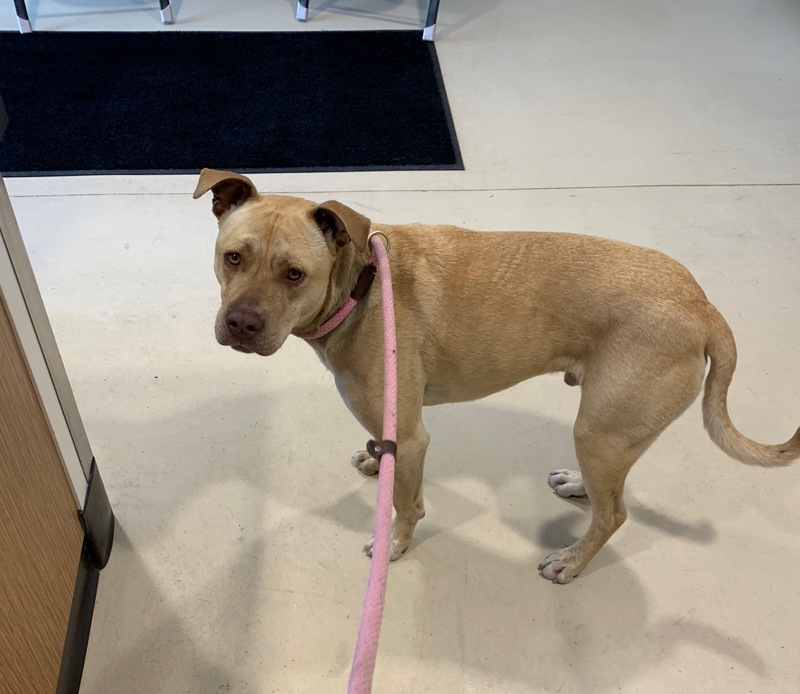 This dog was found on 4/14/19 on S Loffs Bay Rd & Rockford Bay Rd. 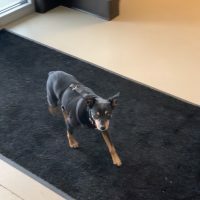 If he is your pet please contact Kootenai County Animal Control 208-446-1300.